How Much Did That Bike Really Cost You? 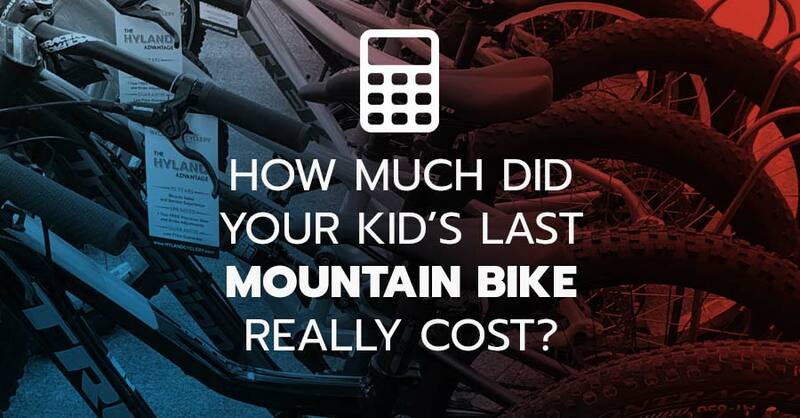 We have developed this calculator to prove that no matter how much you spend on a your kids’ mountain bikes, or your bikes for that matter — mountain biking is always worth it! 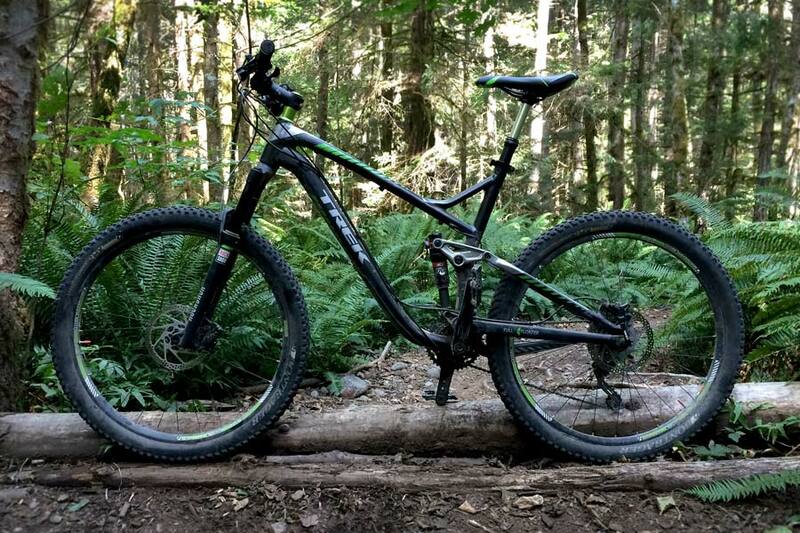 Over the years, we have learned that high-quality mountain bikes have the highest resale value. Use this calculator and let us know if you agree by commenting below. DO THE MATH – I’M NOT SCARED! Based on the values you entered, here are your real bike costs. In our experience, we have found some really good deals as well as the occasional self-induced money pit. 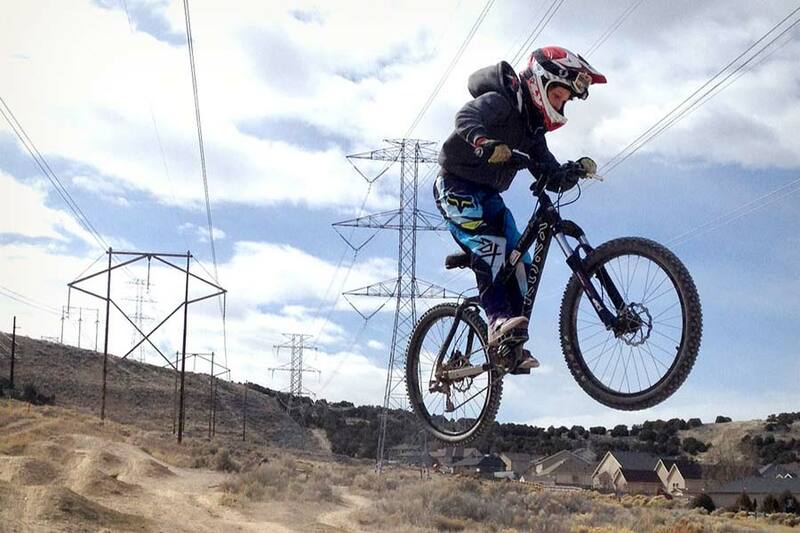 Our first kid’s downhill bike was a Kona Stinky 2-4. We bought it used for only $250; owned it for 4 years and sold it for $300. On the other side of the coin, dad’s last bike cost $2,300 and there were close to $1,500 in upgrades and maintenance. It sold for $1,800. This kid-sized Stinky 2-4 was the best deal ever. Dad just could not stop upgrading this thing.